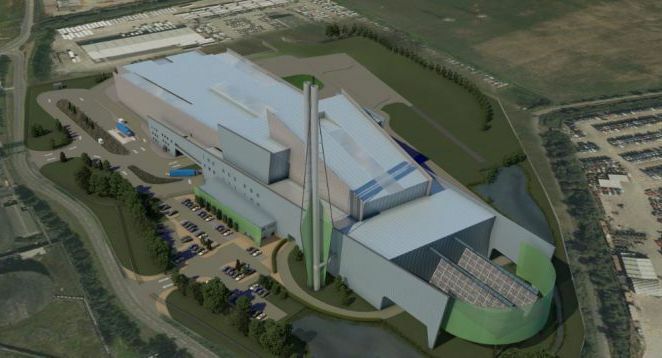 Viridor’s Avonmouth Project Manager, Helen Moon, added: “Viridor and its construction partners are committed to supporting local businesses, who are a key part of building strong foundations for our resource recovery centre. Viridor added that construction works on site are progressing well, with the bunker walls approaching 20 metres in height and the steelwork to support the boiler currently being erected. Over the summer months the process equipment will start to arrive and be lifted into place.